If you want to know what people are thinking or doing, ask them. The easy way is with an online form. 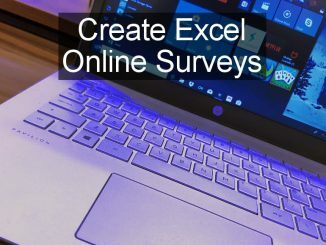 Create one with the free Microsoft Excel web app and collect responses in a worksheet. 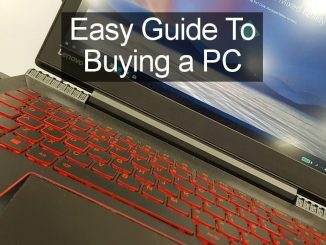 What should you look for when buying a new Windows PC – desktop or laptop? 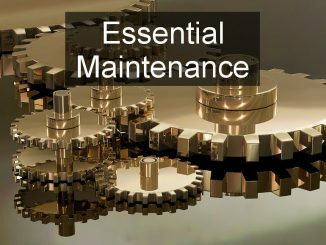 What are the most important components and what specifications should it have? Here’s what you need to consider. 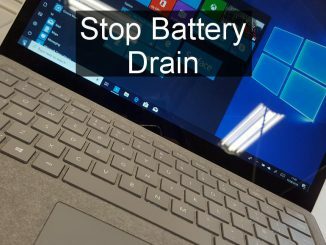 Microsoft has been working on improving the battery life of Windows laptops and providing the monitoring features so you can see what’s draining it. Master the new battery power tools. 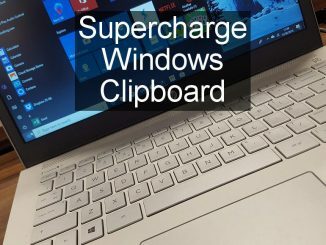 Windows clipboard has been the same since, well, forever. 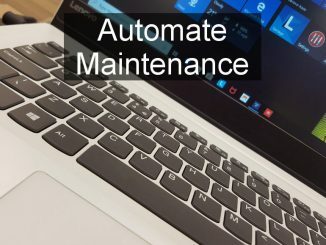 It is one feature that has been unchanged for generations of Windows, but now there is a great new version. Meet the new clipboard. 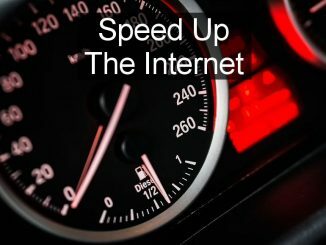 It is hard to imagine using a web browser without tabs and they are so useful when browsing multiple websites. 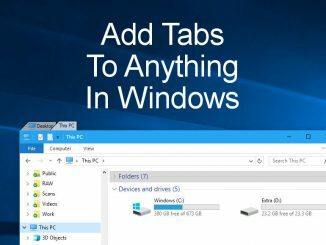 Why aren’t there tabs in other Windows programs? Add them with a great utility. 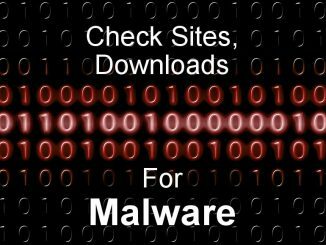 How do you know if a website is safe or whether clicking a download link will lead to malware on your computer? Install the VirusTotal Chrome extension and it will tell you. Here’s how.